Discard the top card of your deck. 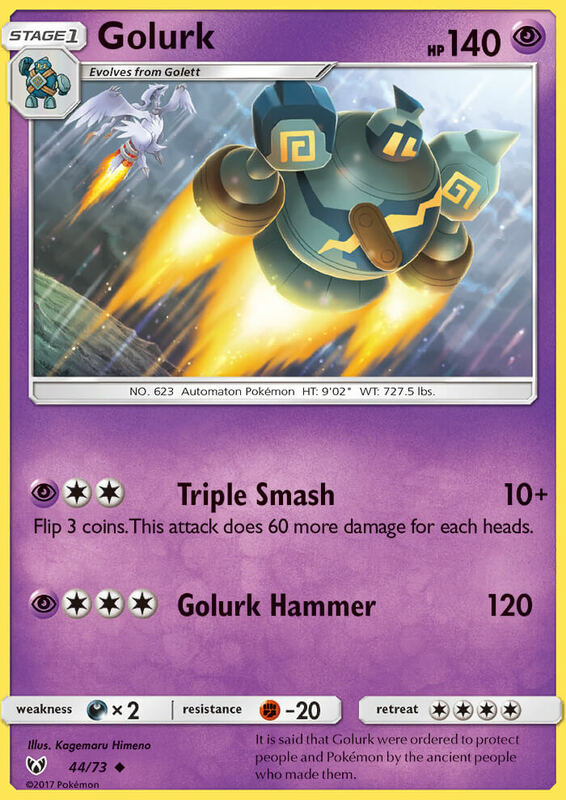 If that card is a [F] Energy card, attach it to this Pokémon. As long as this Pokémon is in play, it is [P] and [F] type. If you have any Team Plasma Pokémon in play, this attack does nothing.